August 19th, 130 years ago a fabulous, creative, woman was born: Gabrielle Bonheur Chanel. In honour of her birthday it is only right that we look back on the legacy left by such an amazing woman. The chanel house is still flourishing year after year with every inch of femininity, sophistication and class that it had when it was founded. The childhood of Gabrielle Chanel was far from delightful. Her mother died when she aged 12 (or aged 6 as she claimed) leaving her father no choice but to send her to a French convent. Once leaving the convent to pursue a job in a local tailors, putting her skill of sewing that she had learned at the convent to use, she met Etienne Balsan, ex military and a textile heir. She became his mistress and lived in a chateau with him for 3 years whilst he indulged in an overly extravagant and luxurious lifestyle. It was whilst she lived in the chateau she began creating hats. Gabrielle chose the name Coco after her stint as a singer. She met Arthur Capel an english polo player whose name is now well known for becoming Chanels muse and love. He was also a friend of Balsans. He financed Chanel's shops and perfumes which aided her establishing the maison of Chanel. He died in 1910 in a car crash leaving Chanel devastated. It was in 1920 Coco made her breakthrough with the introduction of a loose fitting jersey for women, who during this time were wearing corsets. Maison Chanel was created at 31, rue Cambon in Paris where the headquarters remain to this day. In 1925 came the signature black cardigan and in 1926 the iconic Little Black Dress. Comfort and freedom were Chanel's aim for women and the clothes they wear. Coco herself was a woman who stood her ground. The iconic tan, bob and red lips were part of what made her world renown. She received much criticism during WW2 when she began an affair with a German Nazi officer. This impacted her lines success in Europe. However she found most of her early success within the United states. 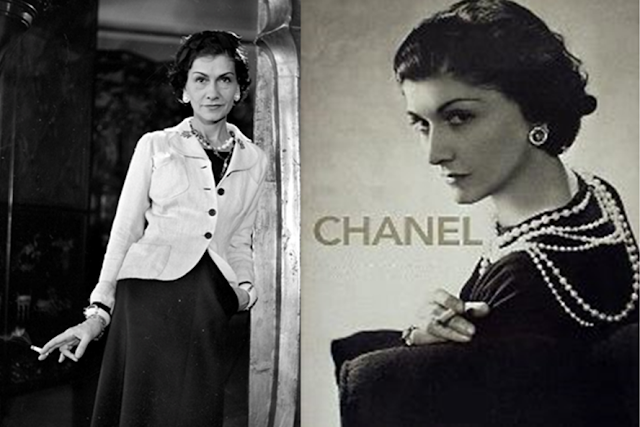 Chanel died in 1971, aged 88. 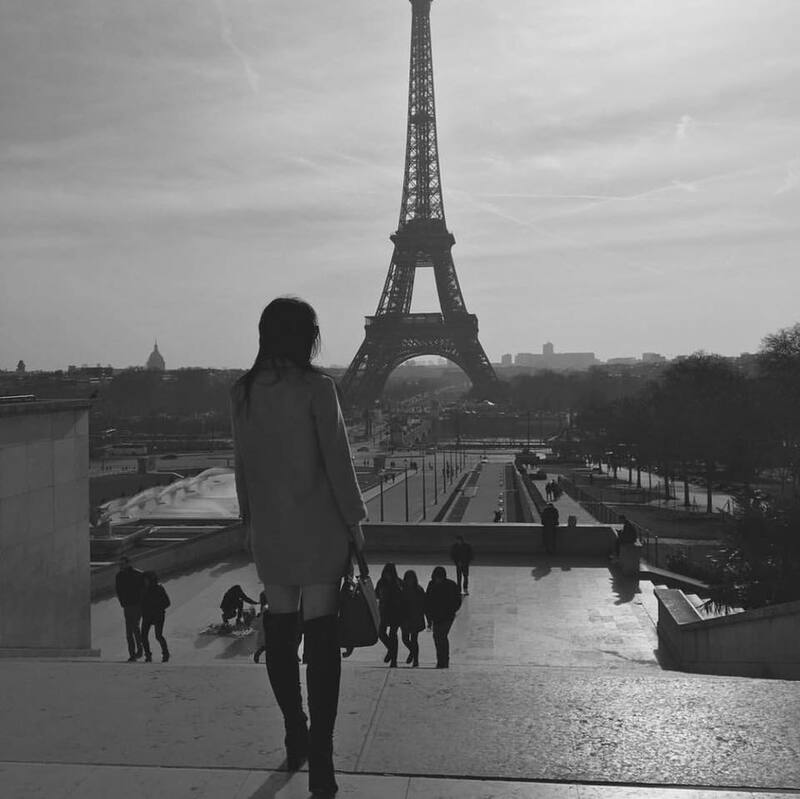 She spent her last days enjoying her private apartment in the Ritz and worked right up until her death. Karl Lagerfeld has been chief designer of the Chanel House since 1982 and has continued the legacy of the one and only founder. 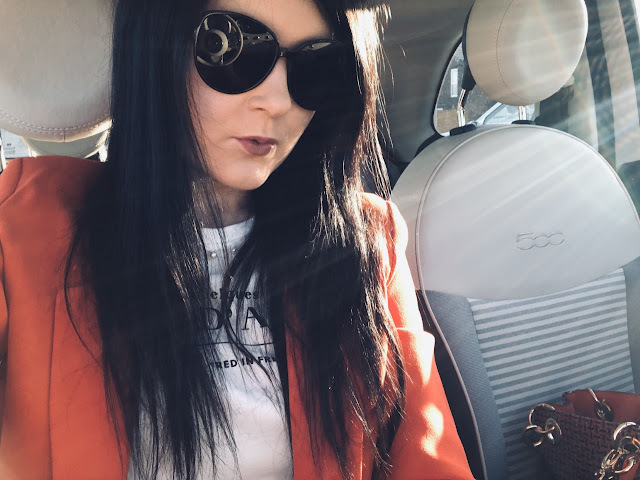 Coco Chanel is credited with making a successful fashion house and introducing liberation within fashion, Karl has continued this. A LBD, Cardigan and the best selling fragrance in the world Chanel No'5, it was only right she became the only designer to make the Times 100 list of influential people of the 20th century. 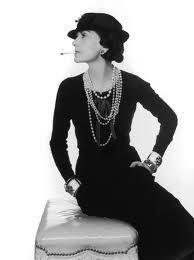 Happy birthday Coco, the world of fashion remembers your excellence and thrives off your inspiration.